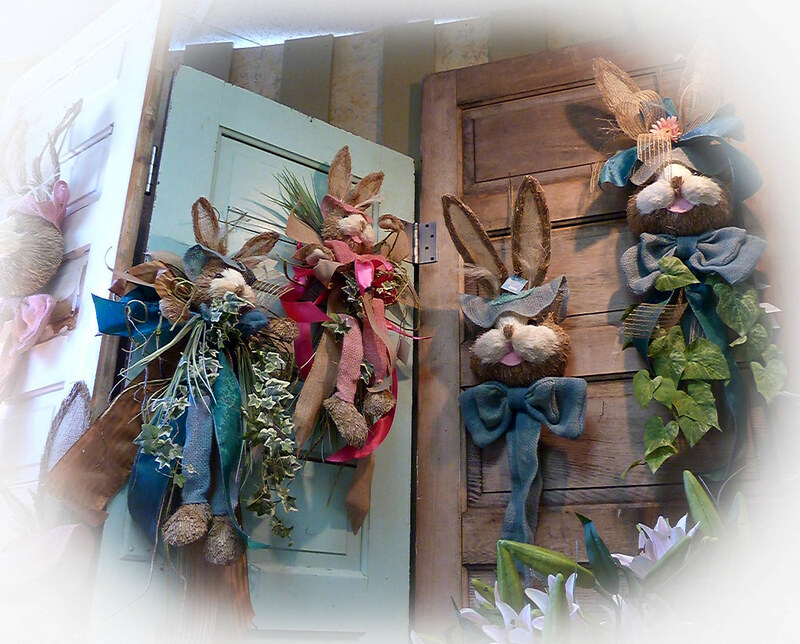 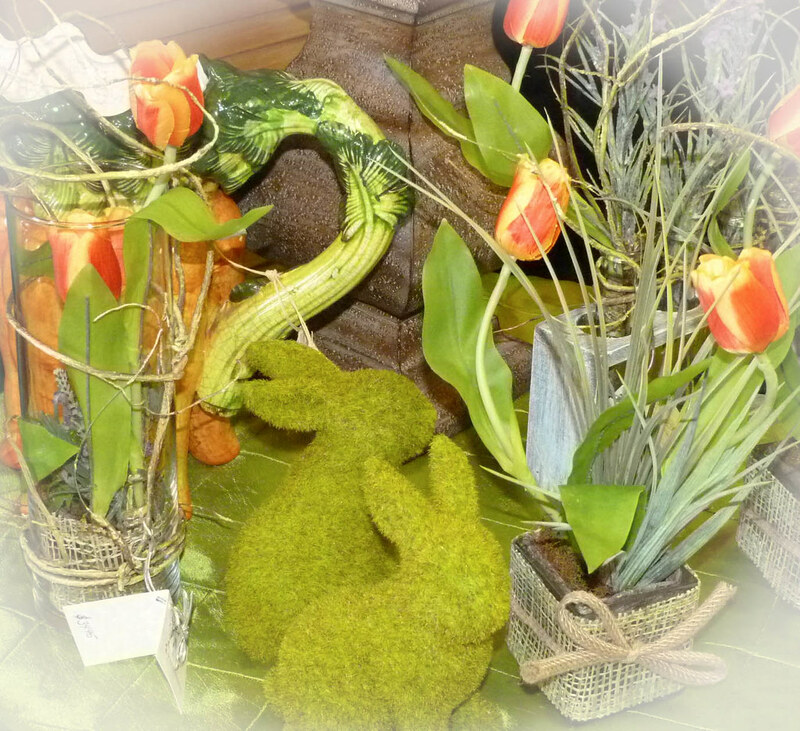 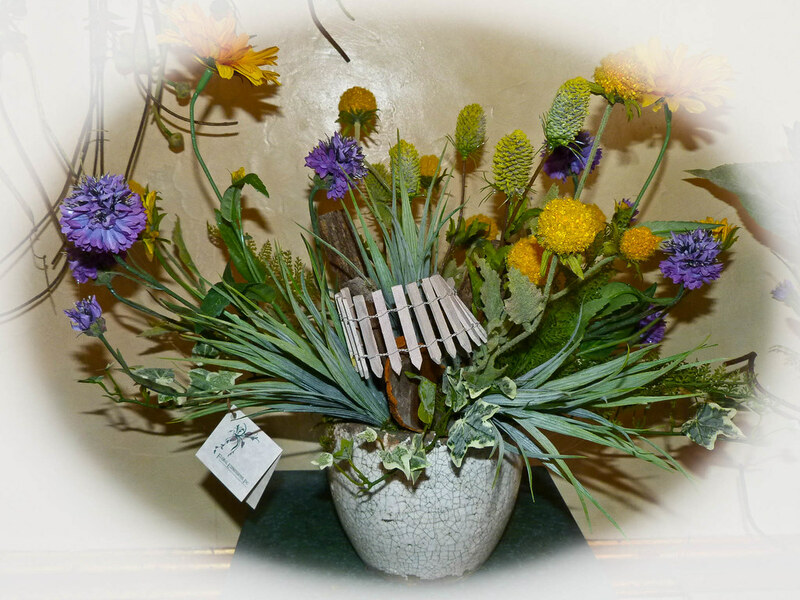 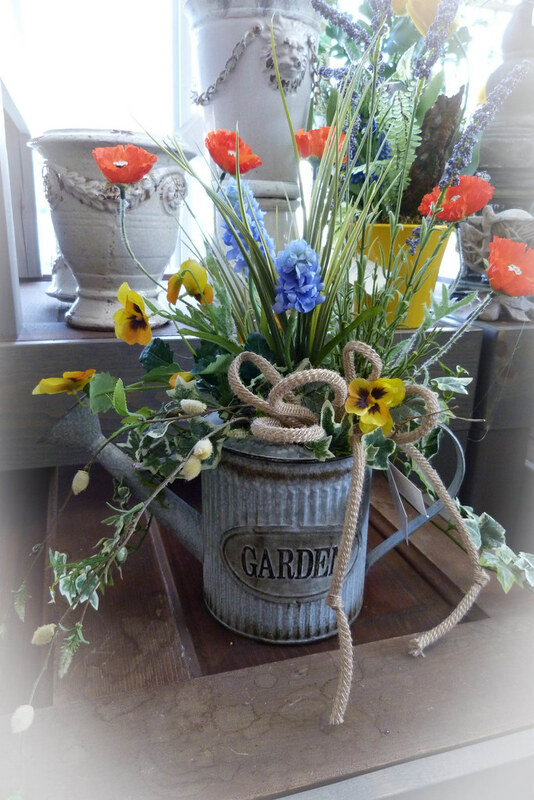 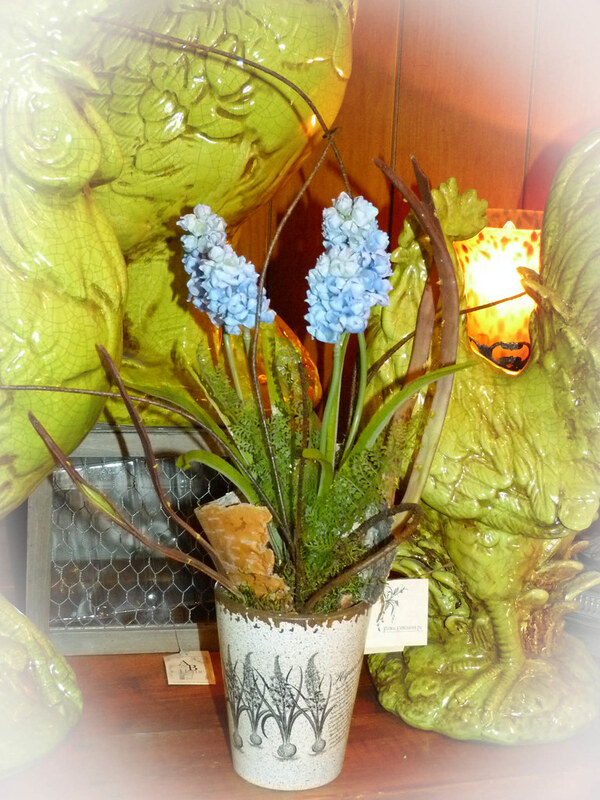 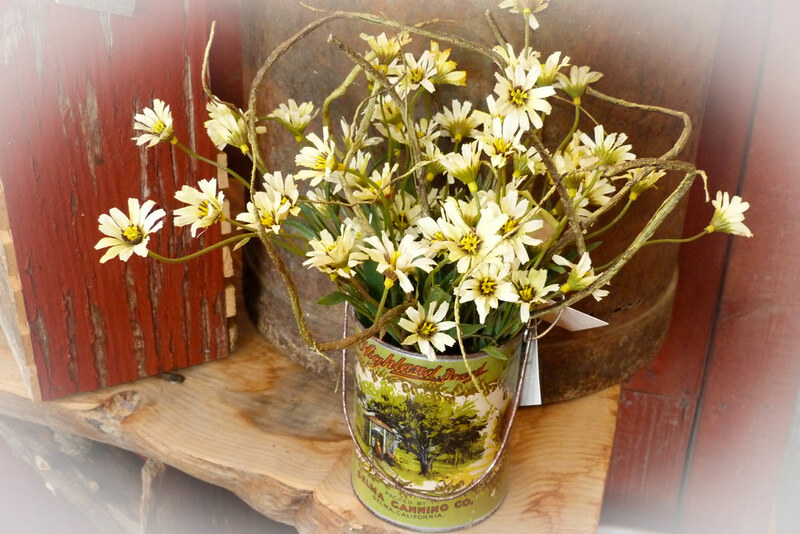 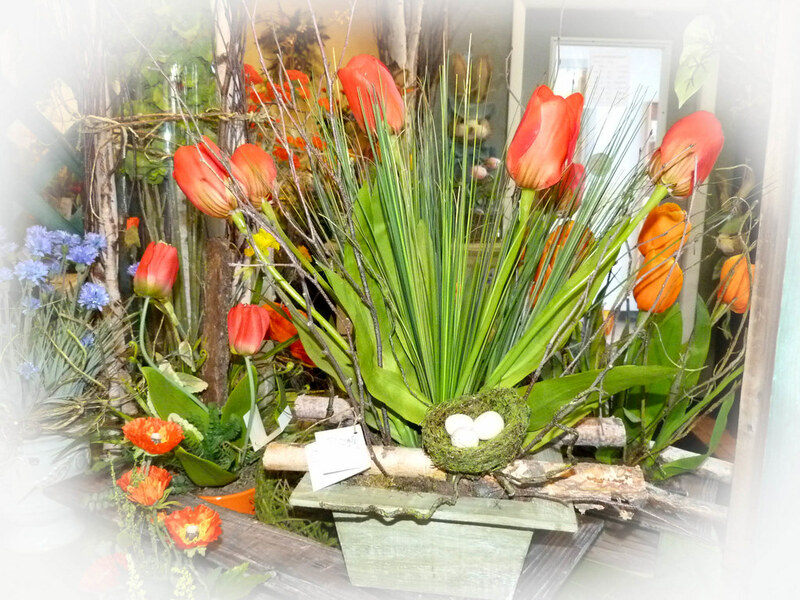 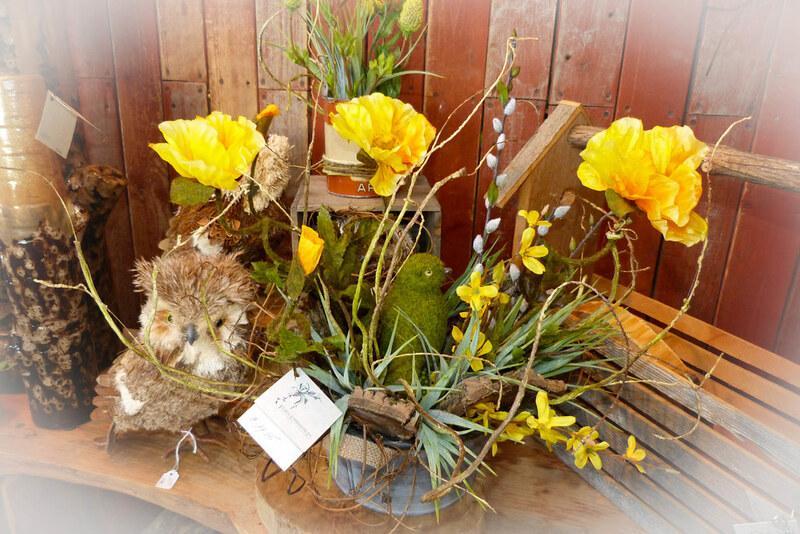 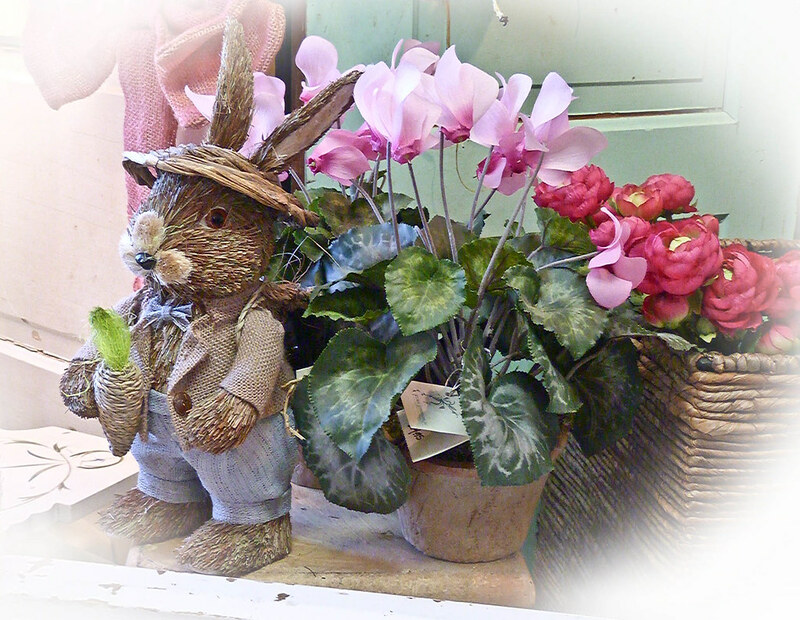 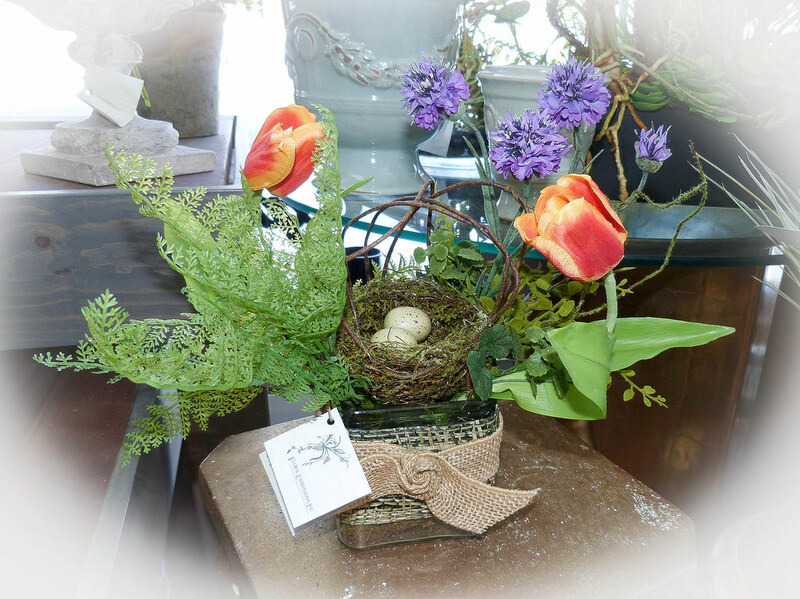 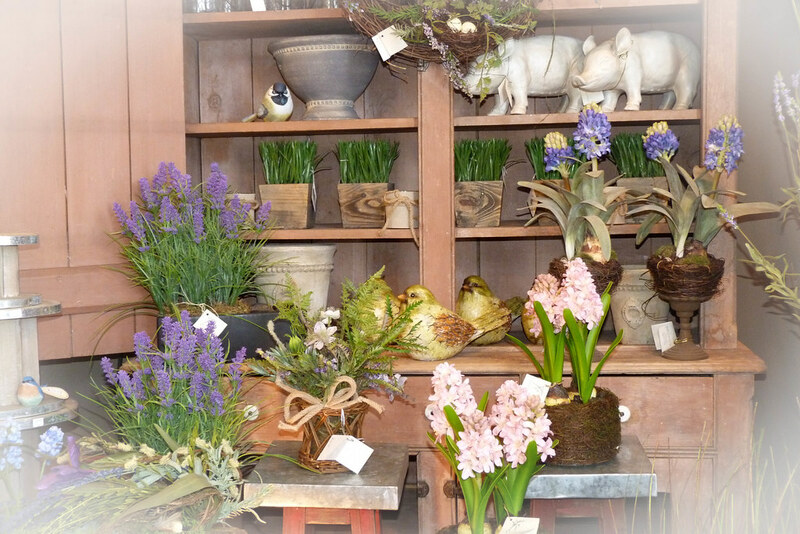 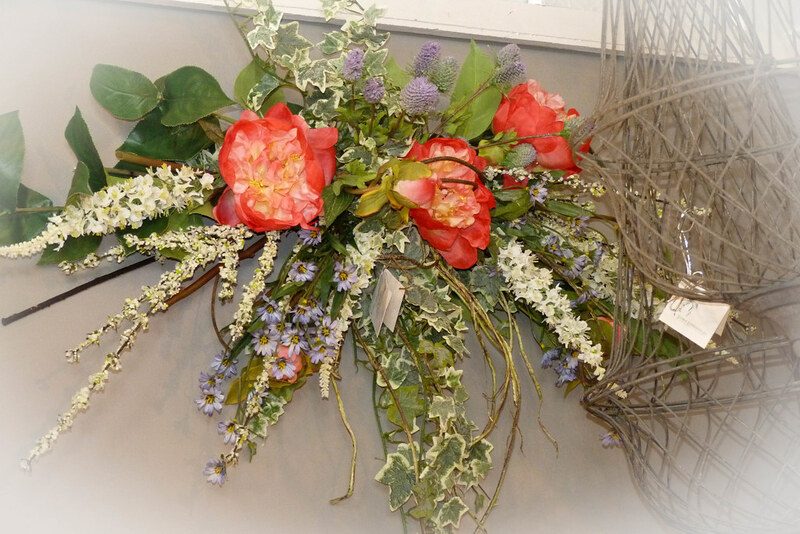 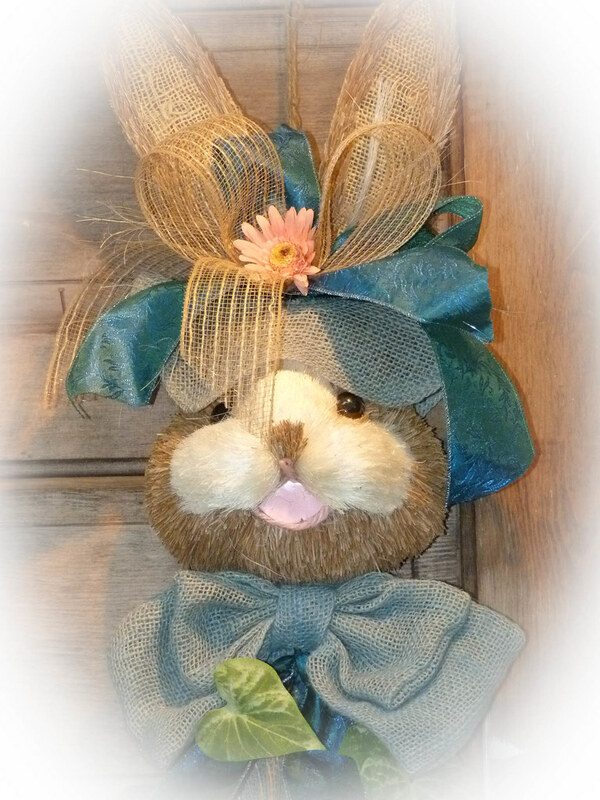 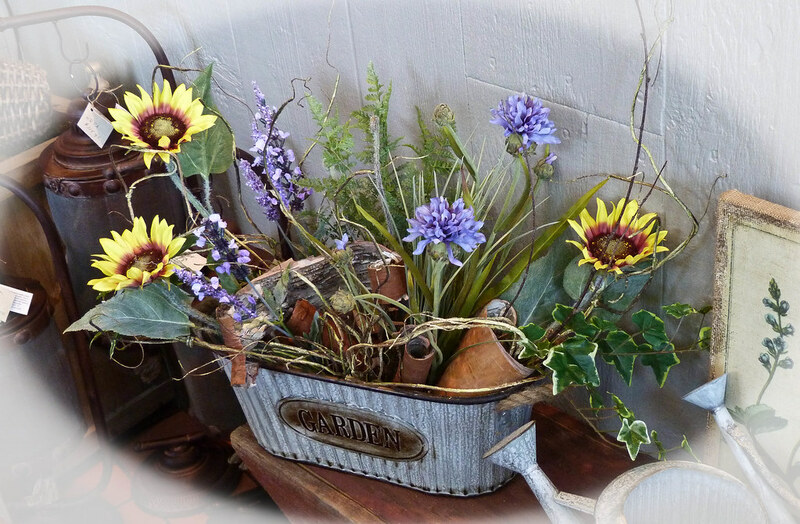 Home »Events » SPRING OPEN HOUSE! 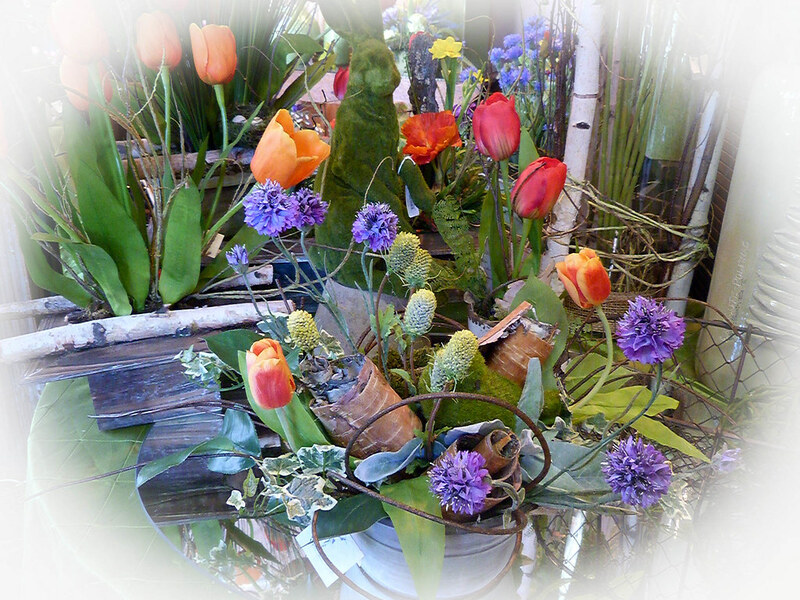 Spring Open House is just around the corner! 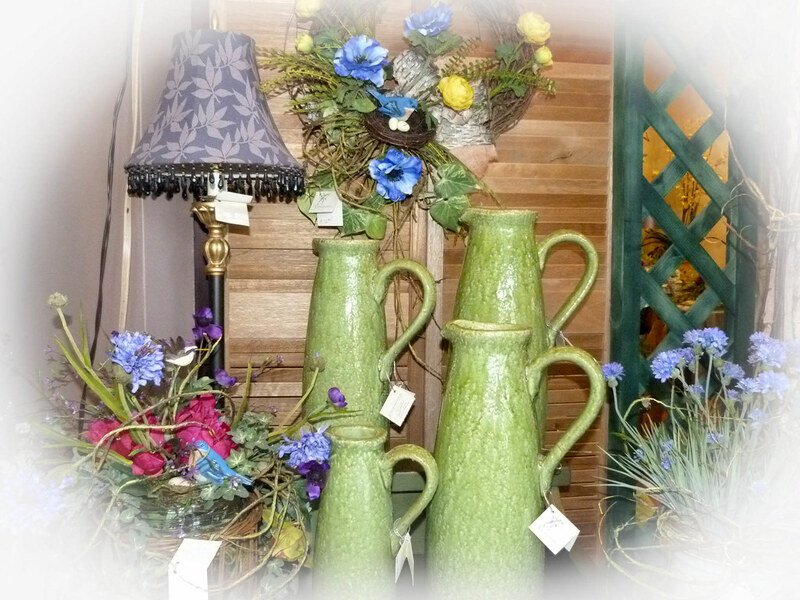 This time of year everyone is so tired of the cold Wisconsin winter weather. 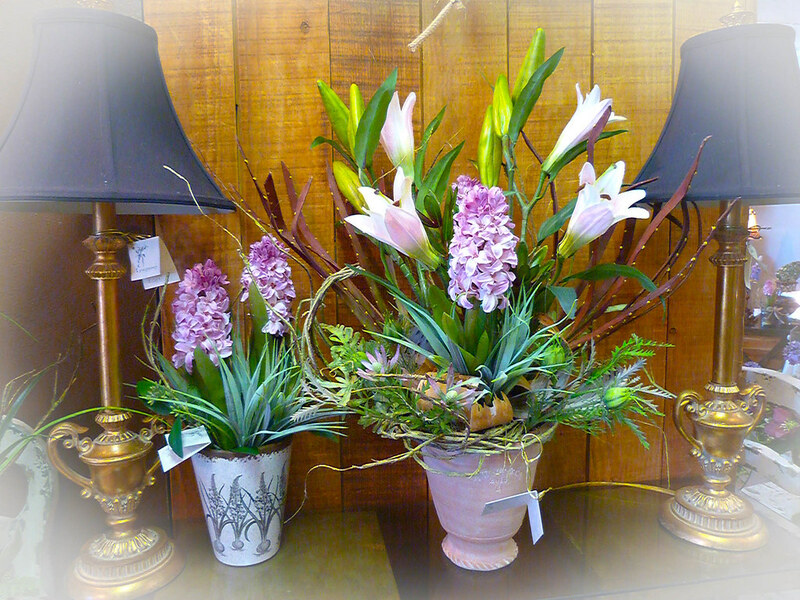 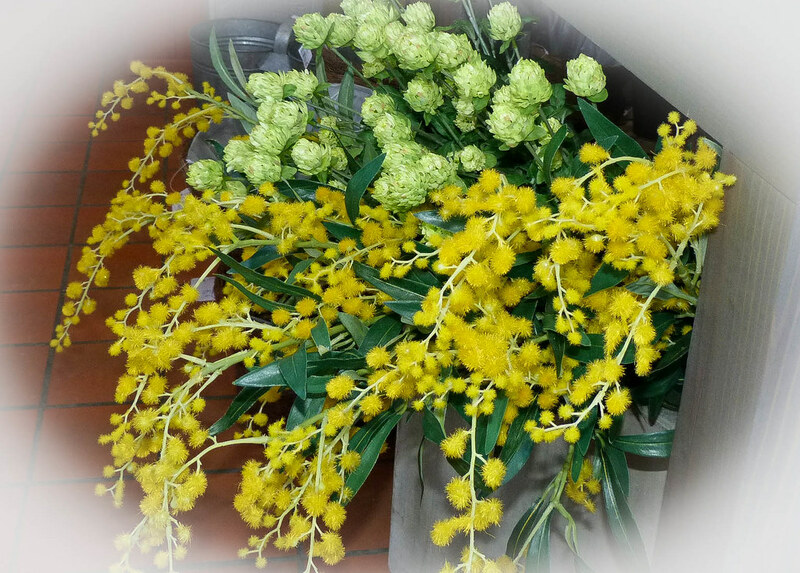 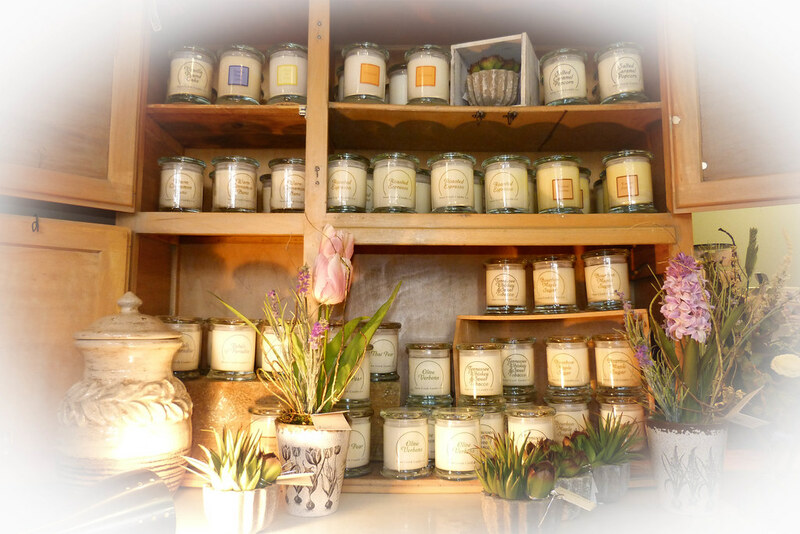 We have the perfect solution for you, stop in our store to get a much needed breathe of Spring! 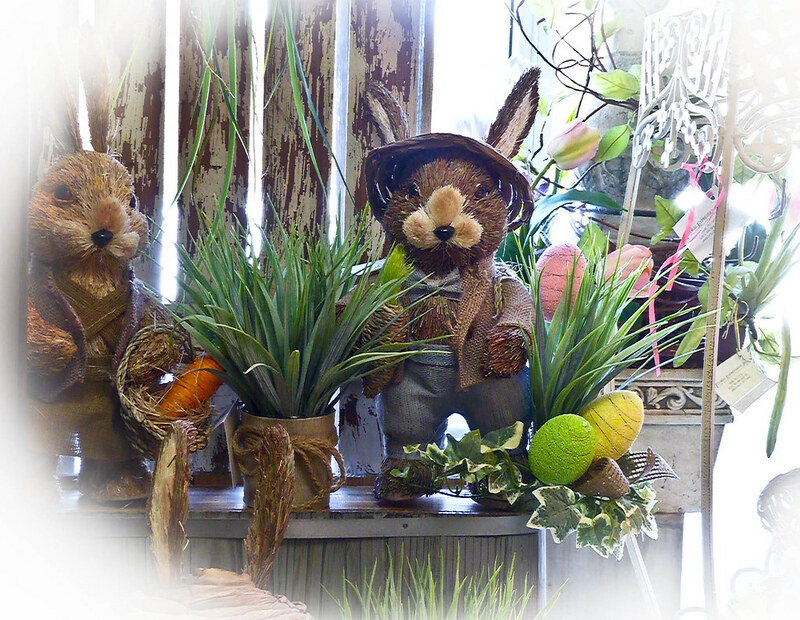 We welcome you anytime but if you stop in on March 9, 10, or 11th you will save an extra 20% Off on all items in our store! 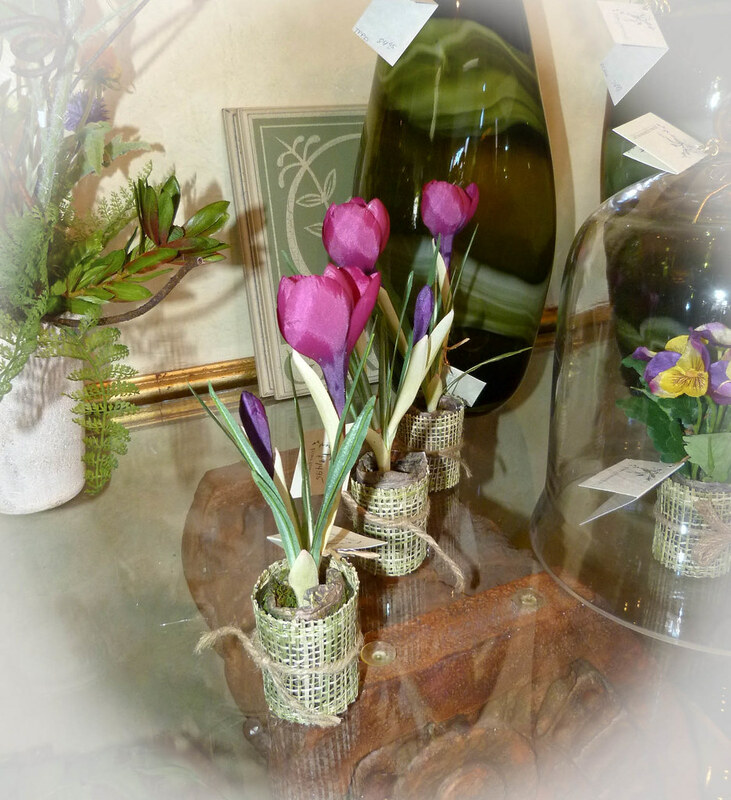 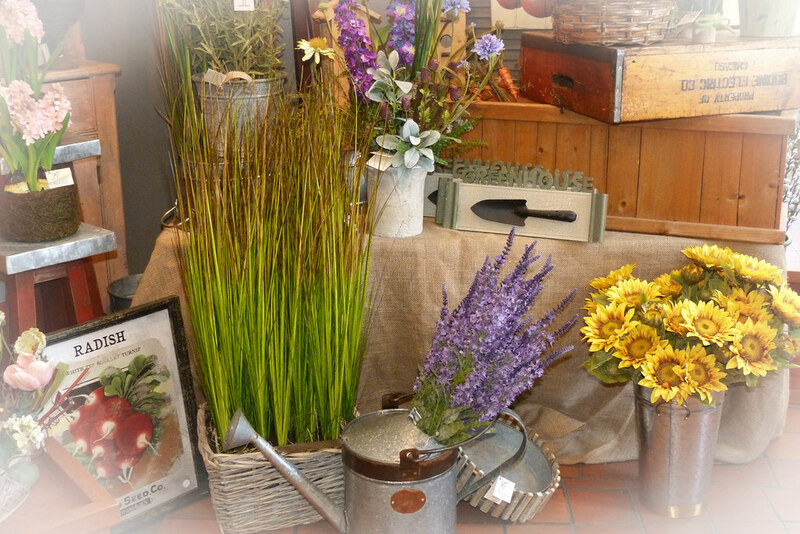 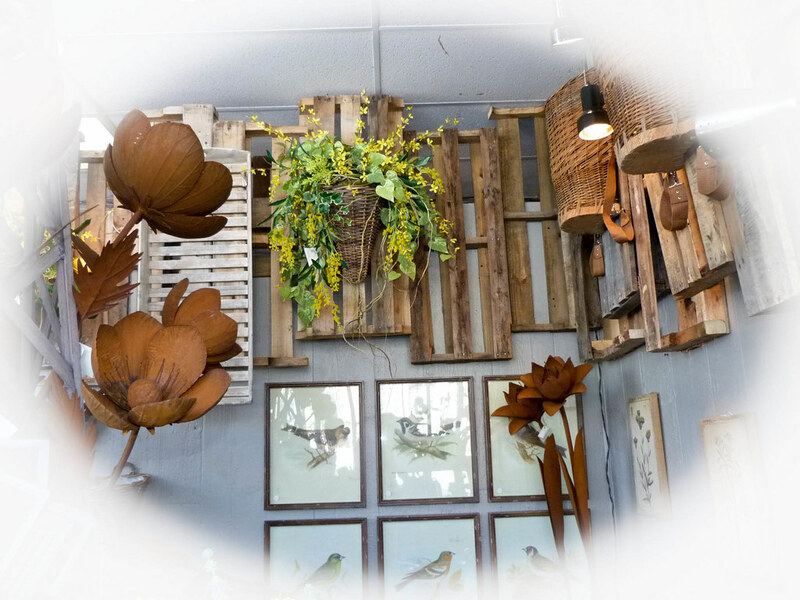 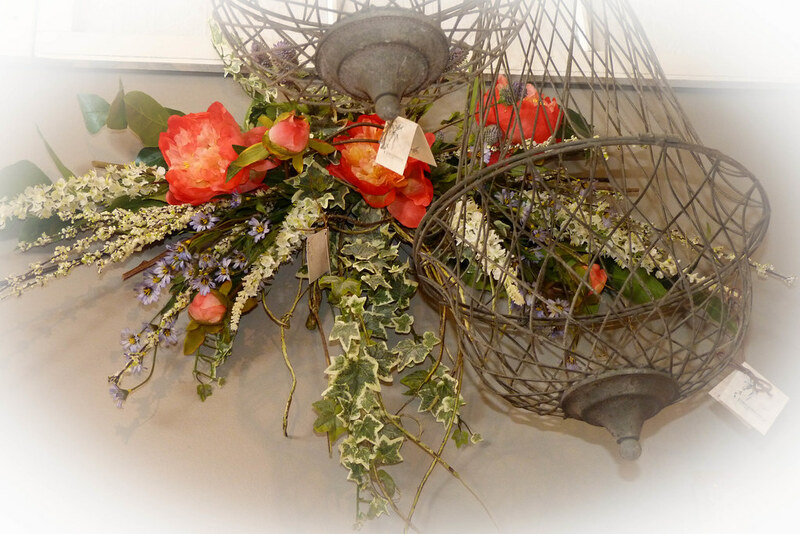 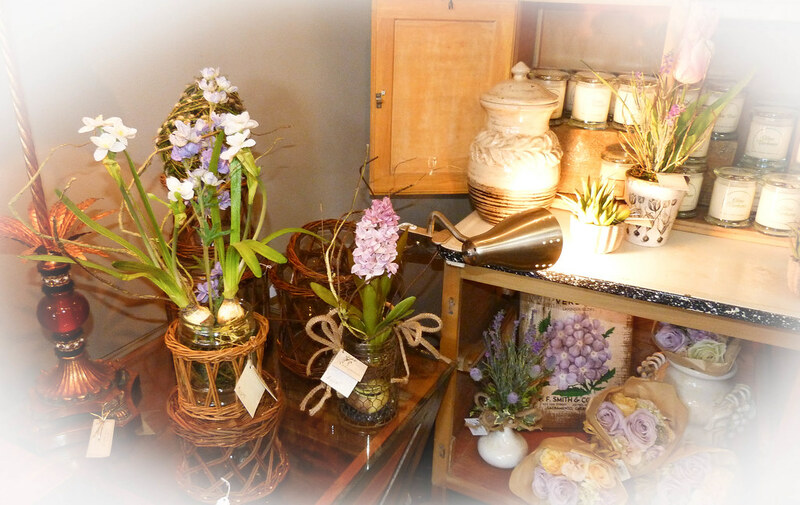 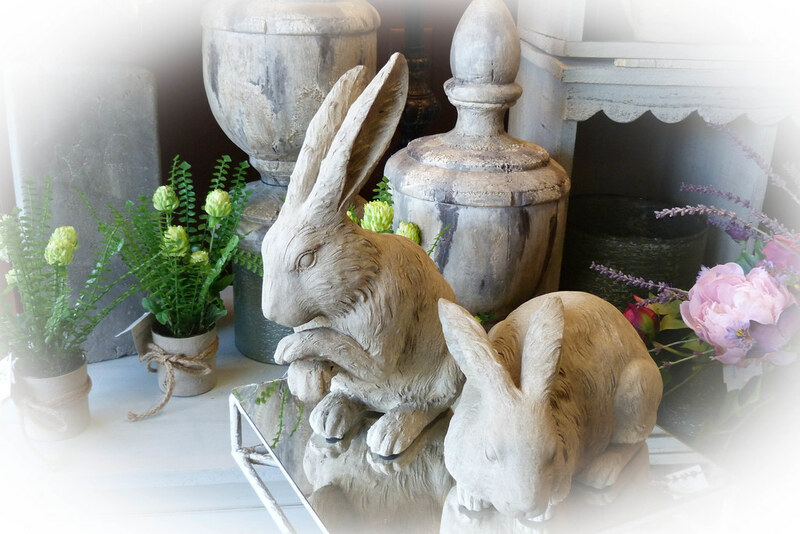 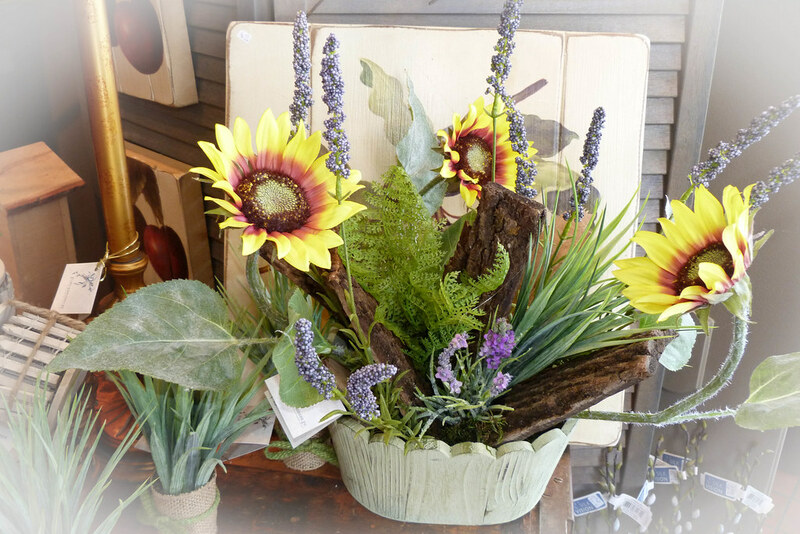 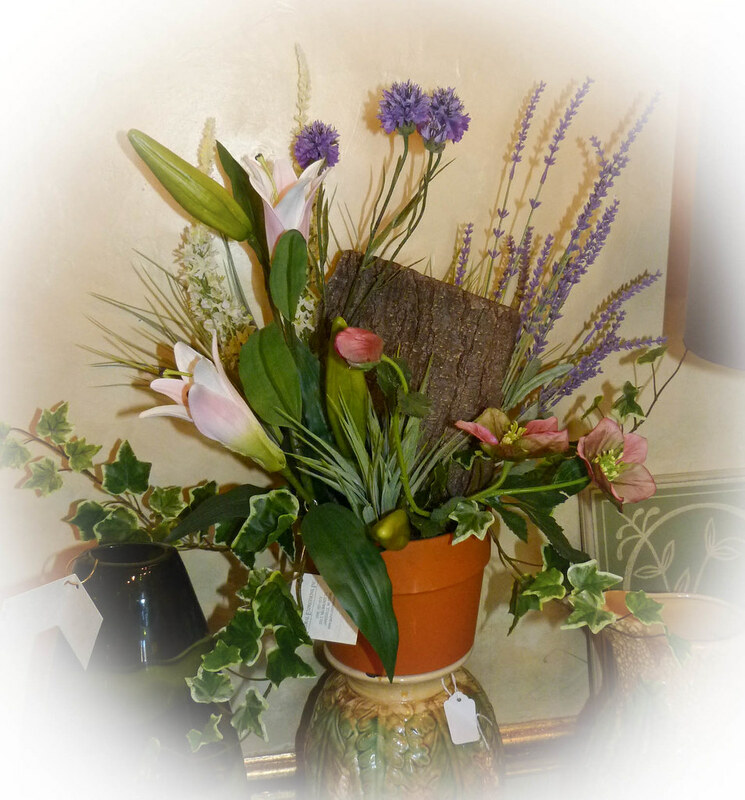 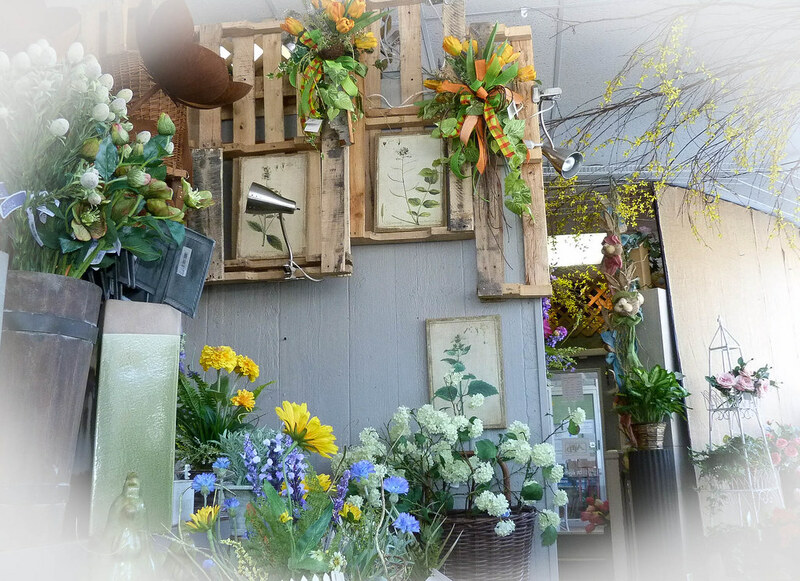 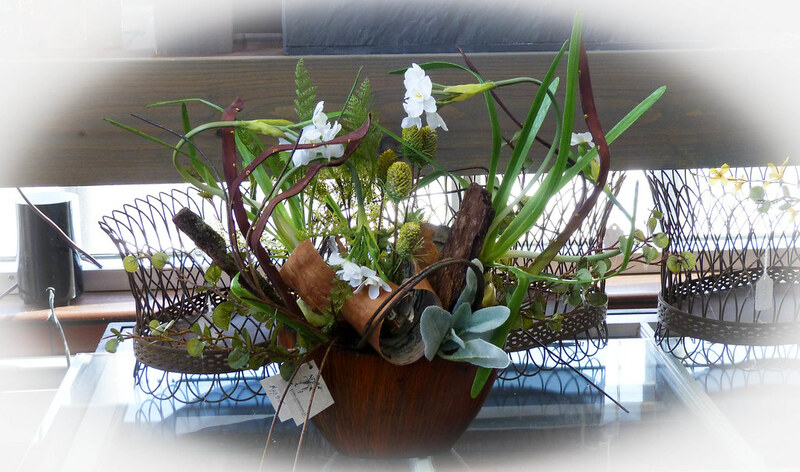 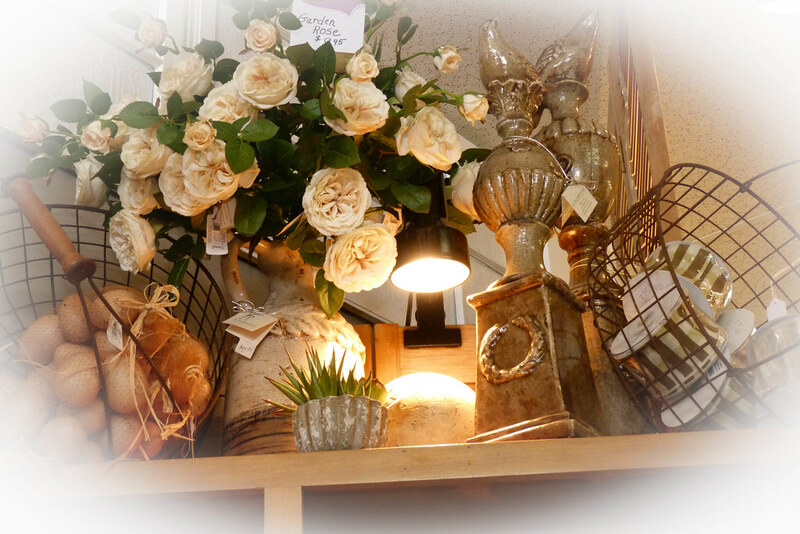 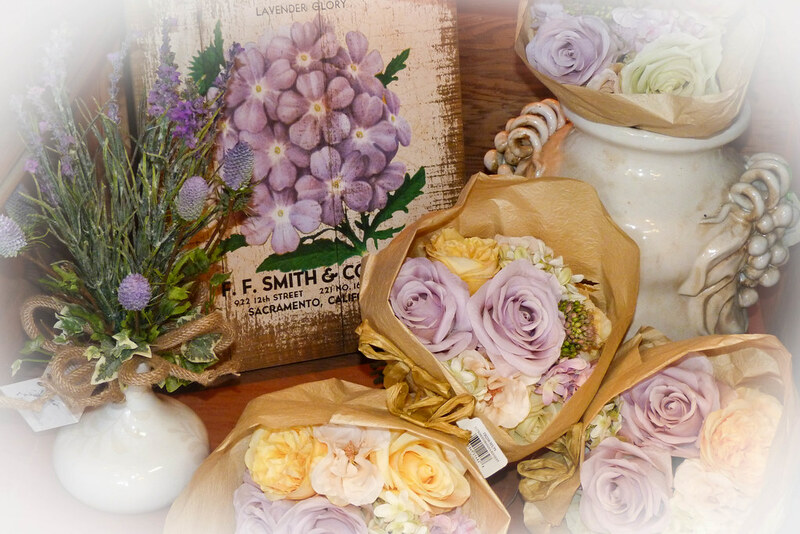 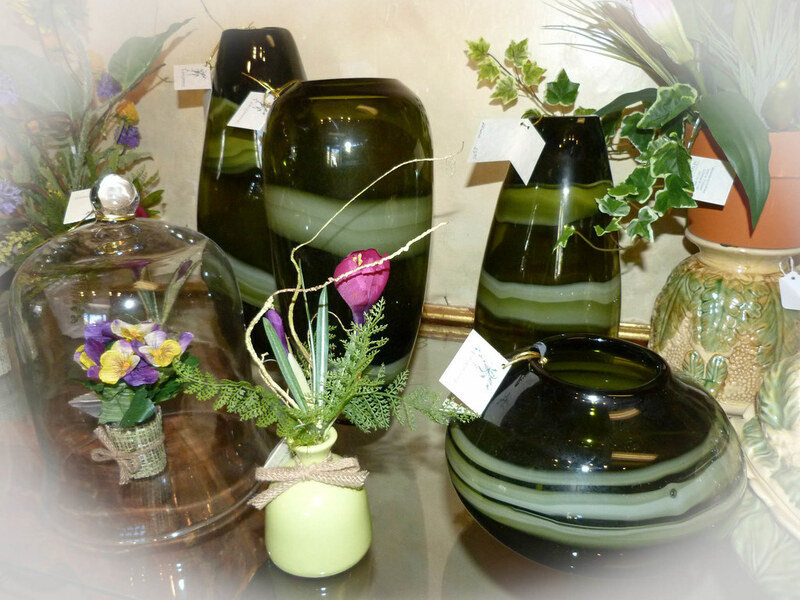 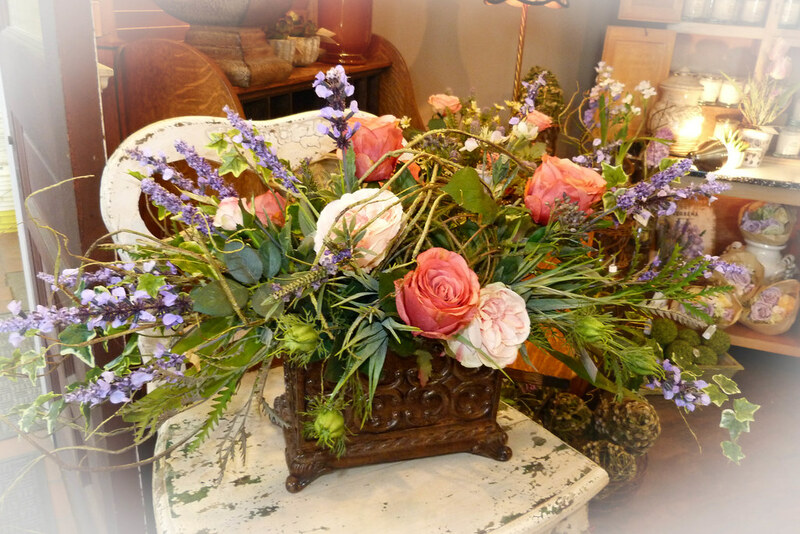 We have many exciting new home accessories, gorgeous lamps, a large variety of ceramic, wood, and tin containers, wall art, soy scented candles by Swan Creek Candles, and beautiful creative silk custom arrangements and silk stems. 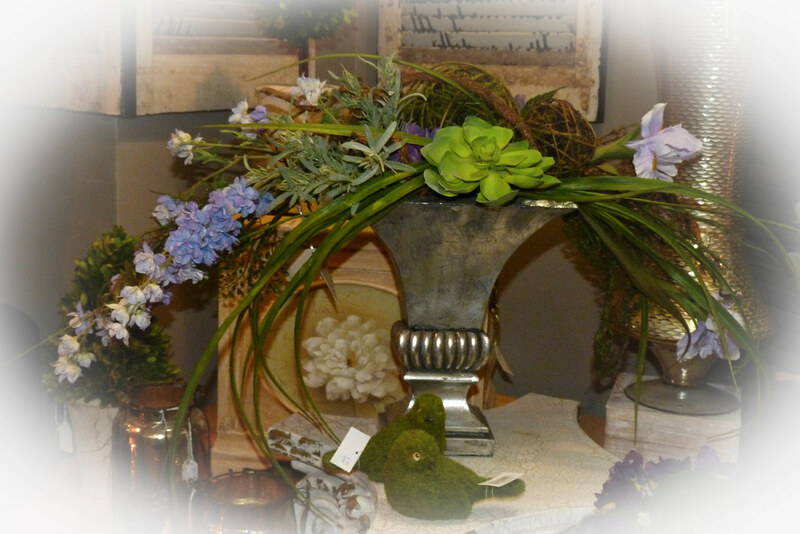 We have been hard at work getting ready for our Annual Spring Open House! 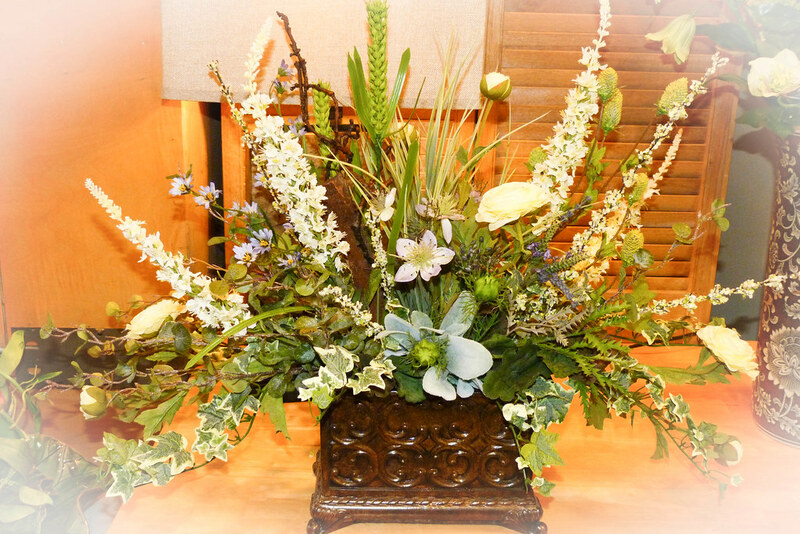 If you are looking for just the right arrangement for a special place in your home or office and don’t find what you need, please ask our staff for help. 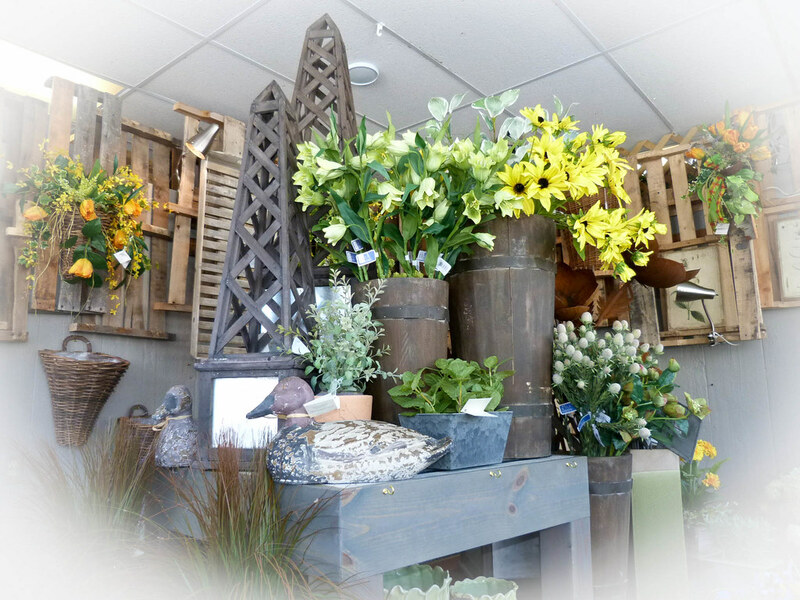 We have a large amount of beautiful designs in store to choose from but you may need a different color, style, or size for your space. 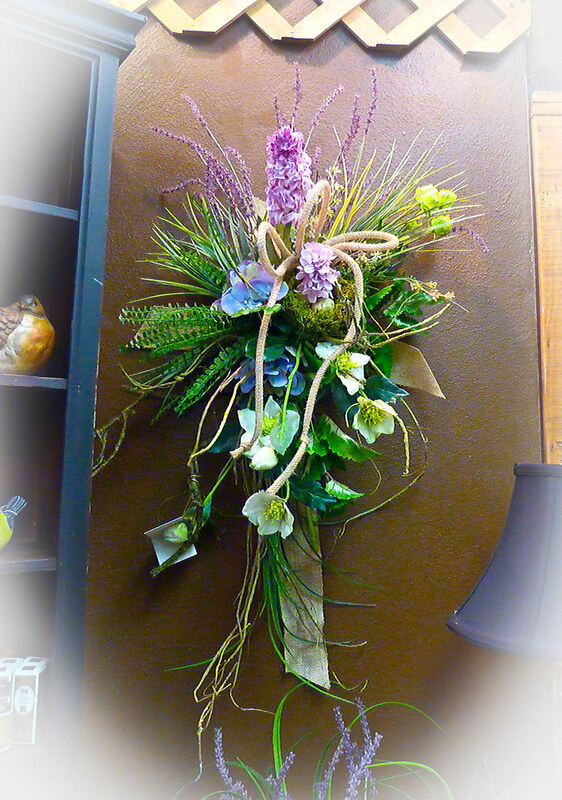 We do a lot of custom designs for our customers and are happy to help you by creating just to right piece for your area. 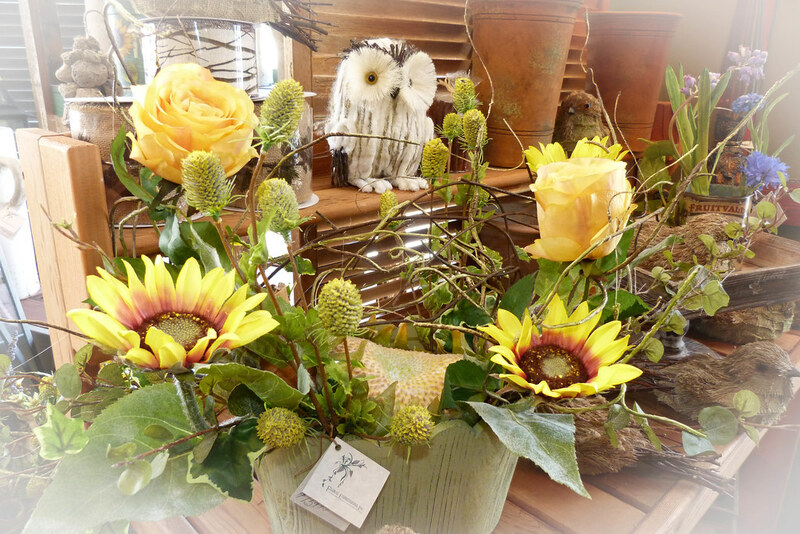 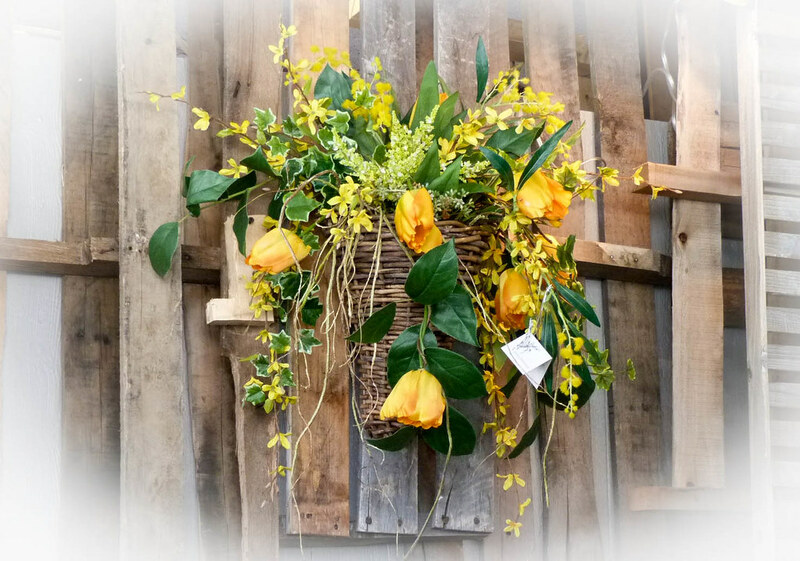 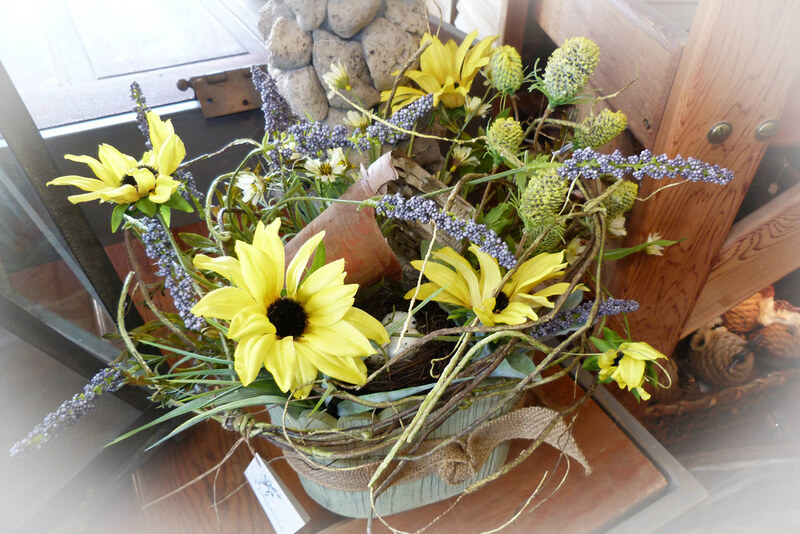 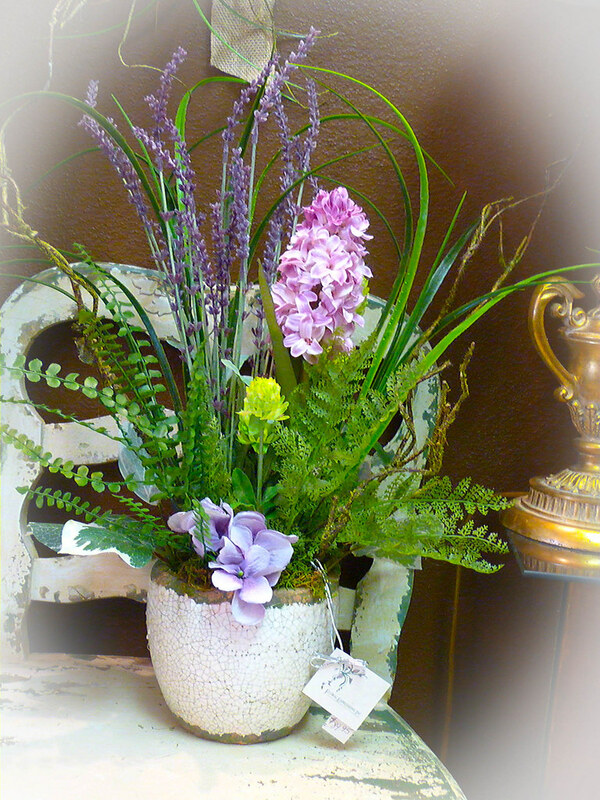 Our designers can help you choose appropriate stems, containers, or ribbon for your personalized design. 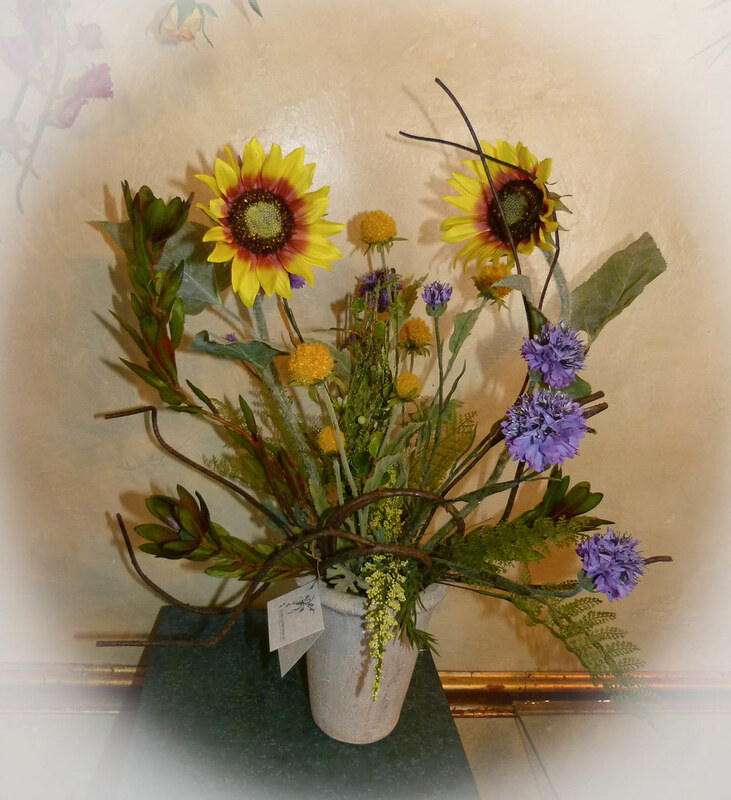 View our Photo Slideshow or Photo Gallery below. 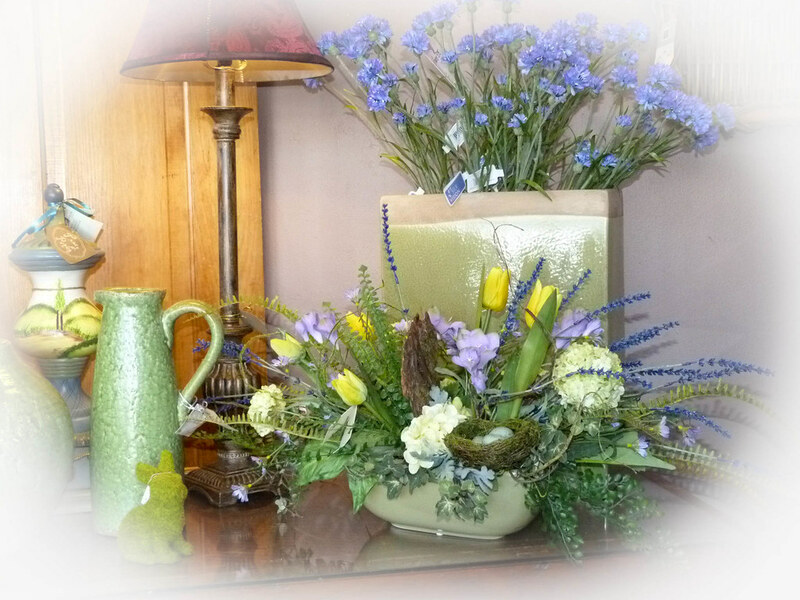 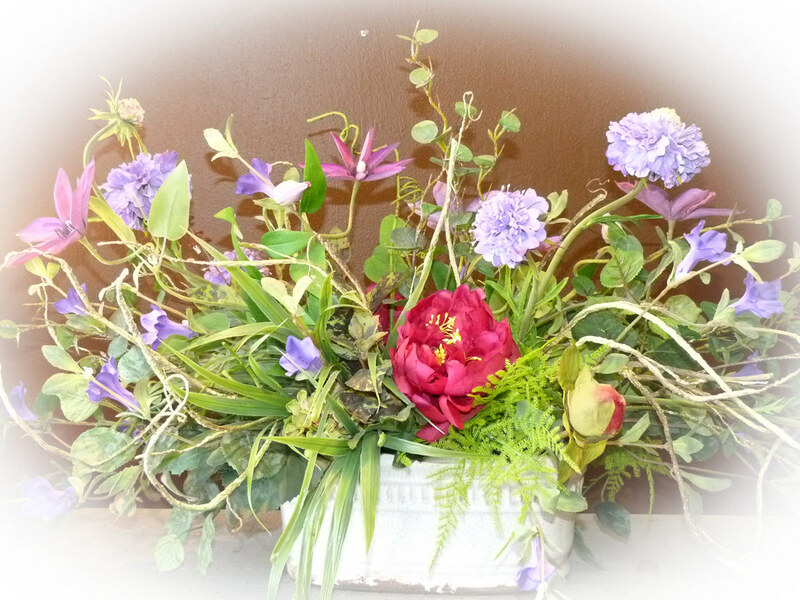 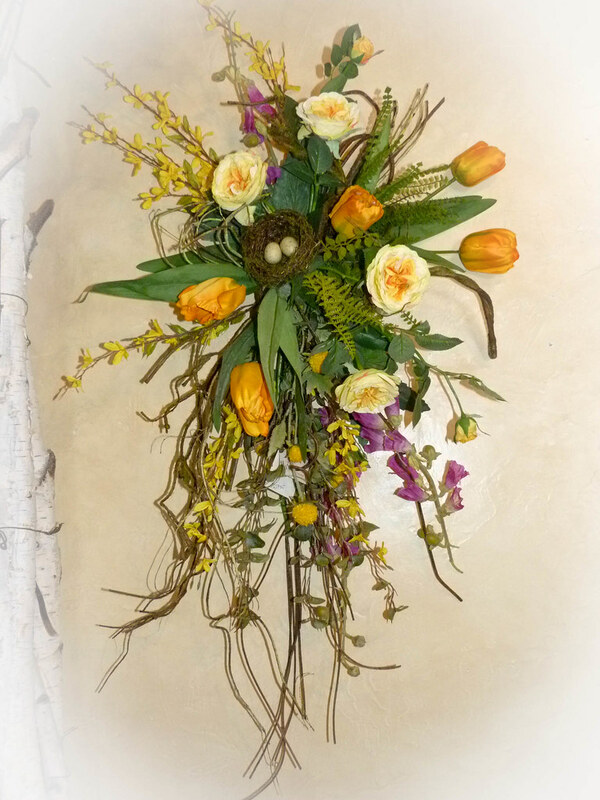 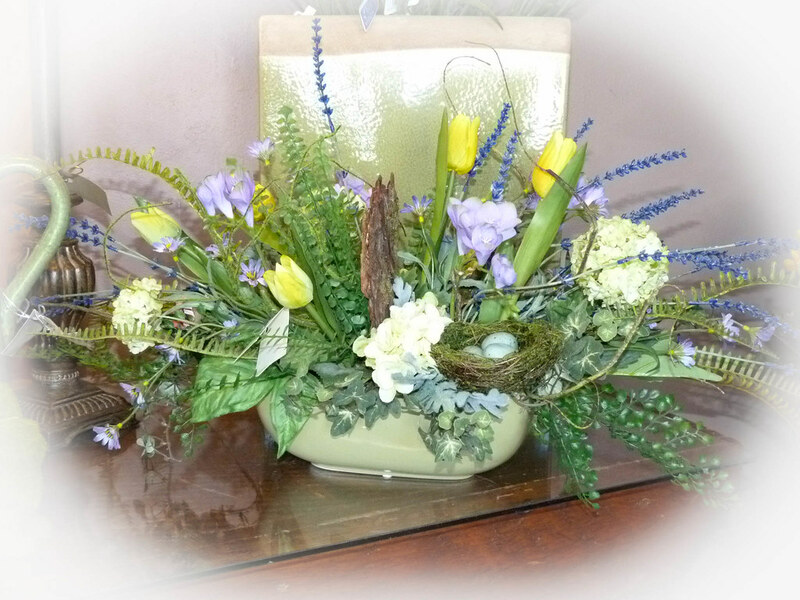 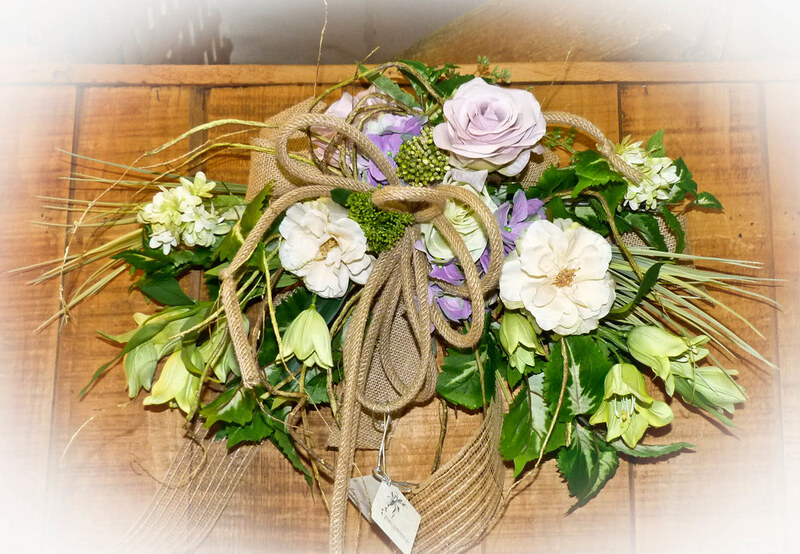 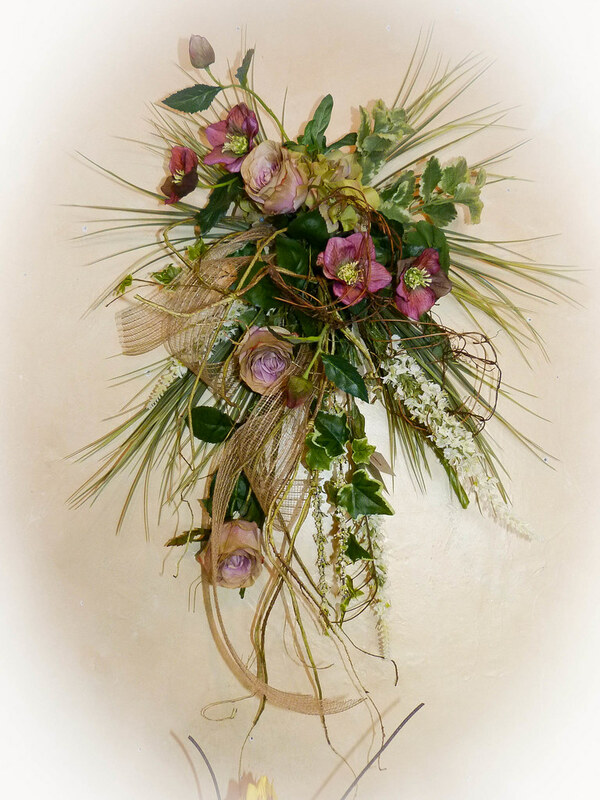 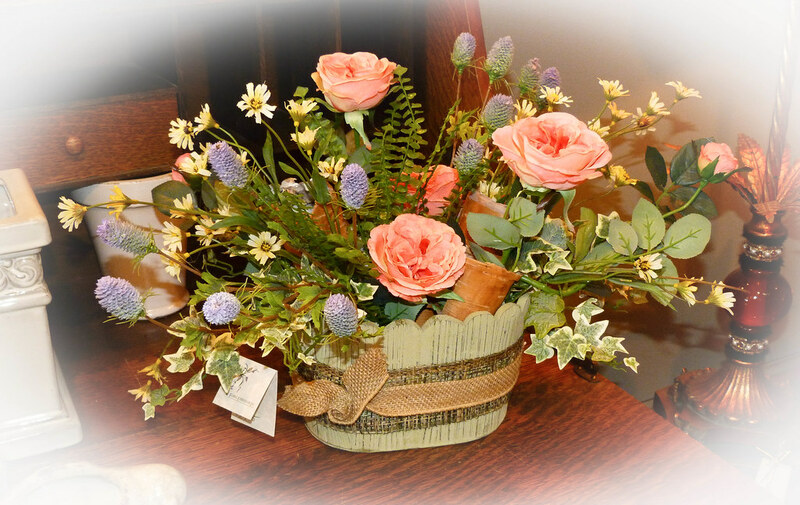 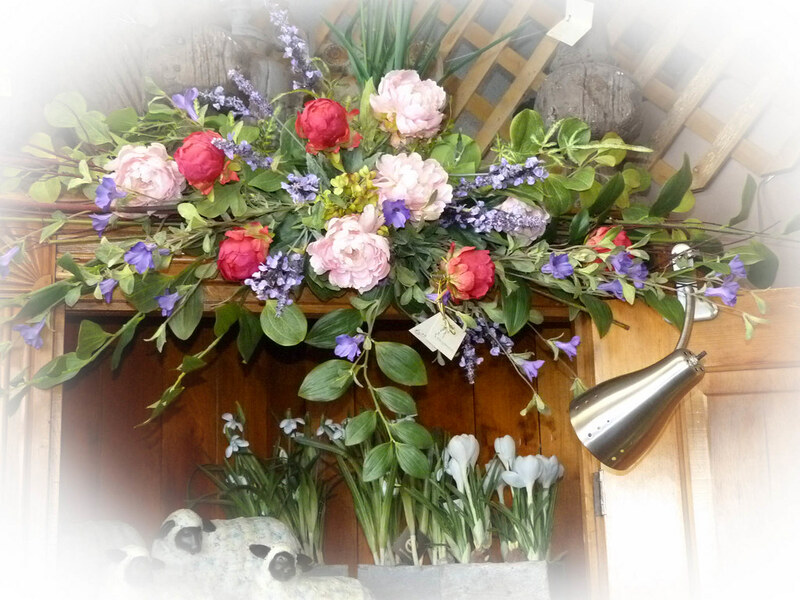 Also visit our Photo Website with over 2,000 photos designed at Floral Expressions!